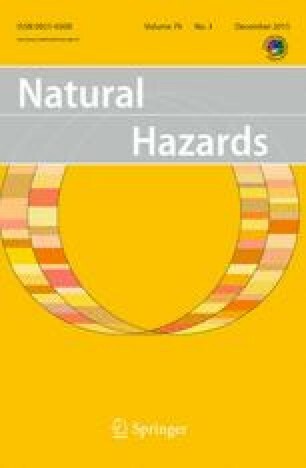 This paper has been produced under the research project ENHANCE (Enhancing risk management partnerships for catastrophic natural disasters in Europe), funded by the European Commission under the Seventh Framework Programme—Grant agreement no. 308438. The authors acknowledge the funding received by the three participating institutions (LSE, FEEM and IVM) through this grant. The authors would also like to acknowledge the input provided by participants at the ENHANCE flood insurance workshop, hosted by Munich Re in December 2013.